Travis Rice would be the first to tell you that during the course of his iconic career, a lot of things have fallen the right way for him. He arrived at Mammoth Mountain for that storied Superpark session in 2001 at exactly the right time. A moment when the sport needed something different. His performance there of course launched an incredible film career. 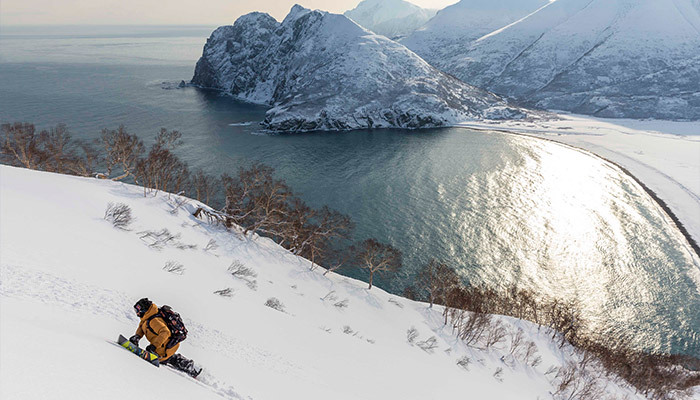 He won X Games Gold, and again, when snowboarding needed it most, he led a freeride movement into the backcountry to help shift the sport’s direction. But it’s taken more than luck. Travis has made each transition look as easy as his relaxed style in the mountains. From his days filming with Absinthe, to the now massively-viewed Art of Flight — his films have influenced a generation of riders, laying down a prophetic example for lovers of snow: push harder, go farther, and have more fun. Now, in The Fourth Phase Travis takes on one of his most audacious projects yet, chasing the elements of the Pacific storm track, a journey four years in the making. 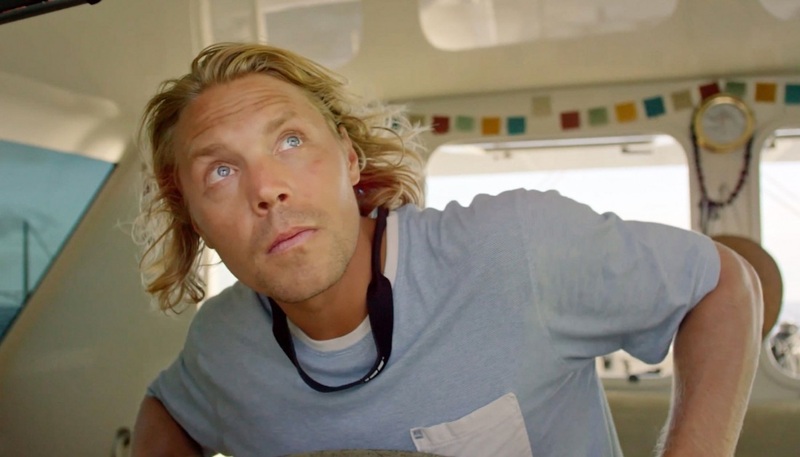 Our friends at The Inertia sat down with Travis on his sailboat in Tahiti (another way he likes to push the envelope of adventure) to talk about the making of his latest big film project, the friends who have supported him along the way and of course, the beauty and pure joy that is snowboarding. For one time only, this October 2nd at 9 p.m, watch The Fourth Phase film in its entirety via a live stream screening on Redbull.tv. 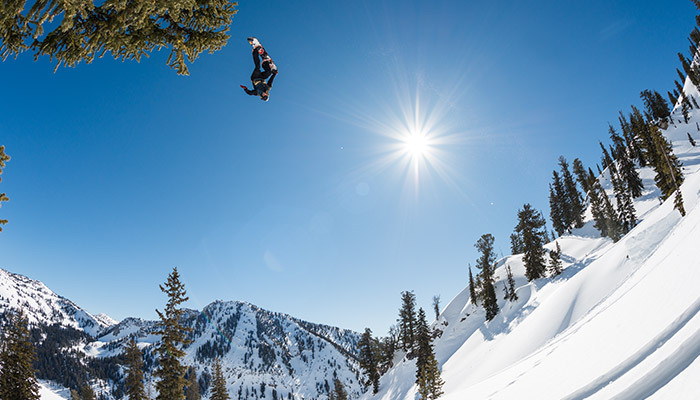 Skullcandy is a proud sponsor of The Fourth Phase and partner of our athlete/owner Travis Rice.